Kirk has served Abilene Christian School as President since 2013. 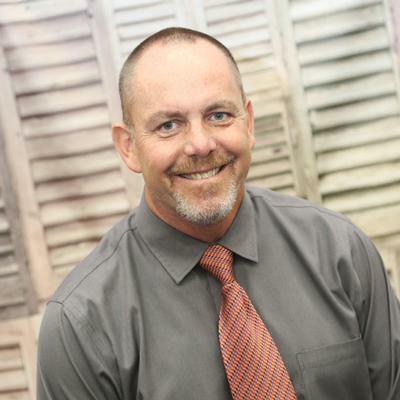 Kirk graduated from Abilene Christian University in 1994 with a Bachelor's Degree in Education, and later earned a Master's Degree in Educational Administration from Texas A&M University-Commerce. 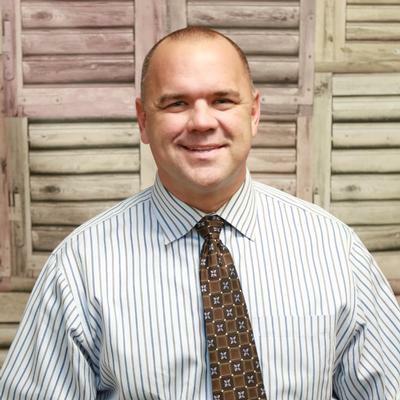 Kirk, a Christian school graduate, began his career at Dallas Christian School in 1997, and over the next 17 years he would serve as a Bible teacher, coach, MS principal, Upper School principal, and Interim President. Kirk and his wife Laura have four children: Grant, Halle, Hudson, and Caroline. Kirk and his family are members at Hillcrest Church of Christ. Van is the Secondary Principal for Abilene Christian School. He received his undergraduate degree from Texas Tech, and a masters degree in Educational Leadership from the University of Texas Permian Basin. Van has served in a number of school districts in varying roles in education since 1992. Van has also been instrumental in starting a Christian summer camp, Opportunity Camp, for kids with leadership potential that come from disadvantaged backgrounds. He has developed this camp in Ft. Worth, Midland, and Abilene. Van and his family are members at Highland Church. ​Kay Robbins graduated from ACU with a BSEd in Elementary Education and a minor in history and she later completed her Masters (MEd) in secondary history education with an emphasis on psychology. Kay is certified in elementary education, secondary social studies composite, Language Arts, and secondary English. Kay has been at ACS since 1987 and currently teaches English I, dual credit/honors World History, and Government and Economics. In addition to teaching at ACS, she has taught on the collegiate level for McMurray, ACU, and for Cisco College as a dual credit instructor. She is a member at University Church of Christ. Both of her daughters are ACS graduates. Cindy serves as the Elementary Principal. 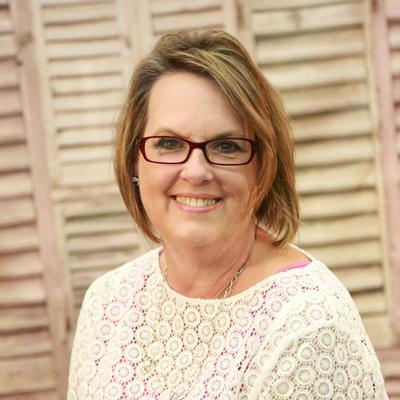 Cindy earned a Bachelors degrees in Elementary Education and Special Education from Harding University. She then went on to ACU and obtained her Master's Degree in Leadership of Learning. 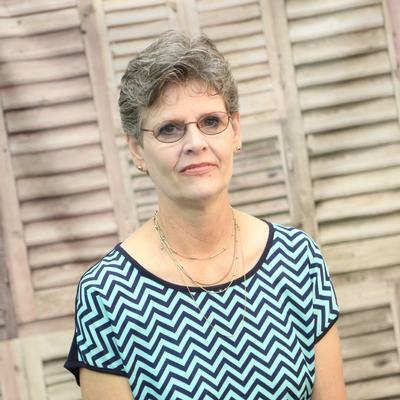 Cindy has taught in both middle school and elementary as well as in special education. Cindy has been at ACS since 2003 and has served in her administration role since 2011. She is an active member at the University Church of Christ and is also involved in the LOFT ministry, which mentors to single mothers.